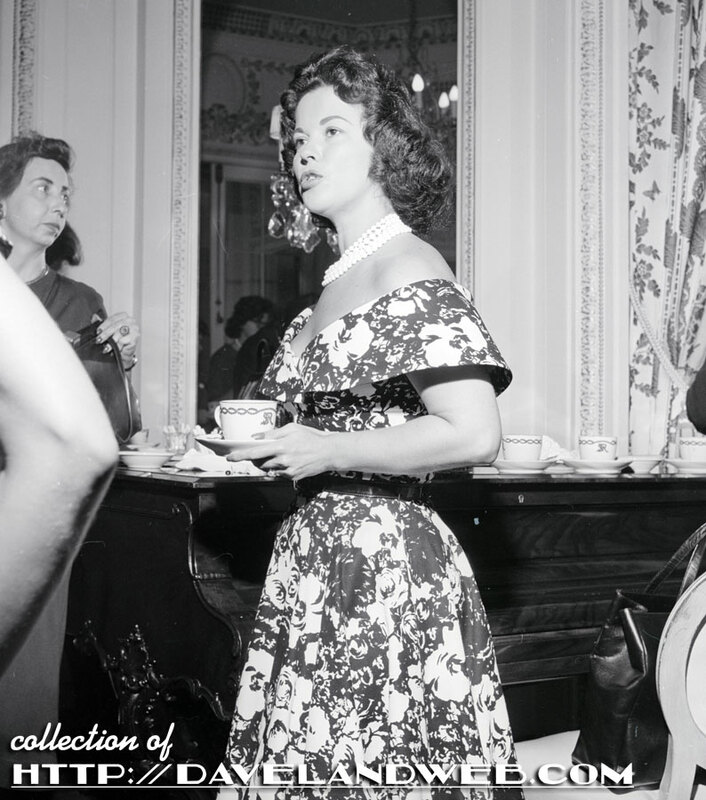 From a batch of vintage negatives come these shots of Shirley Temple Black at the St. Regis Hotel; not sure whether it's San Francisco or New York City. Considering she lived close to San Francisco, that would be my guess. 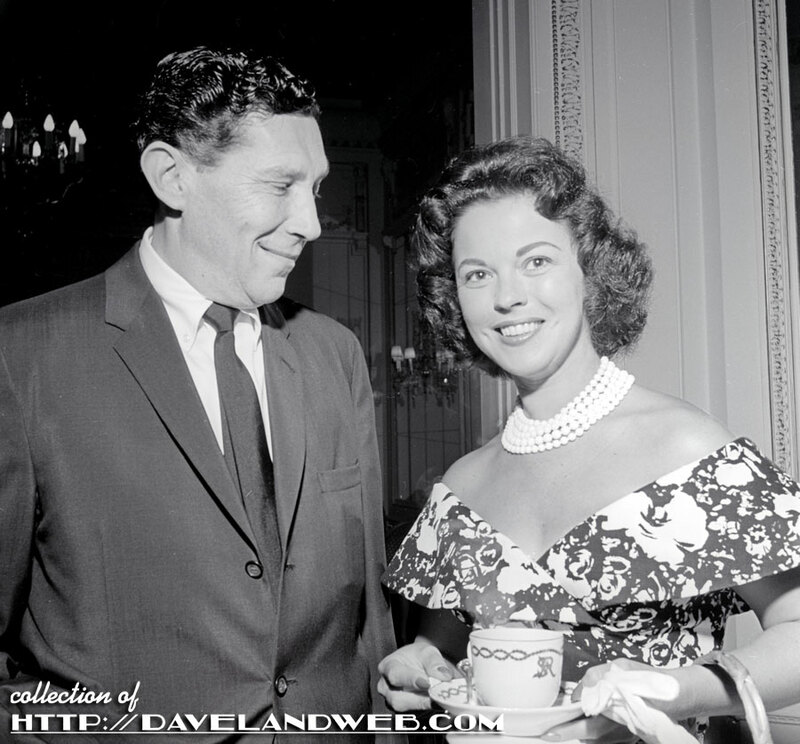 Most likely she was there to promote her new television program, "The Shirley Temple Show." 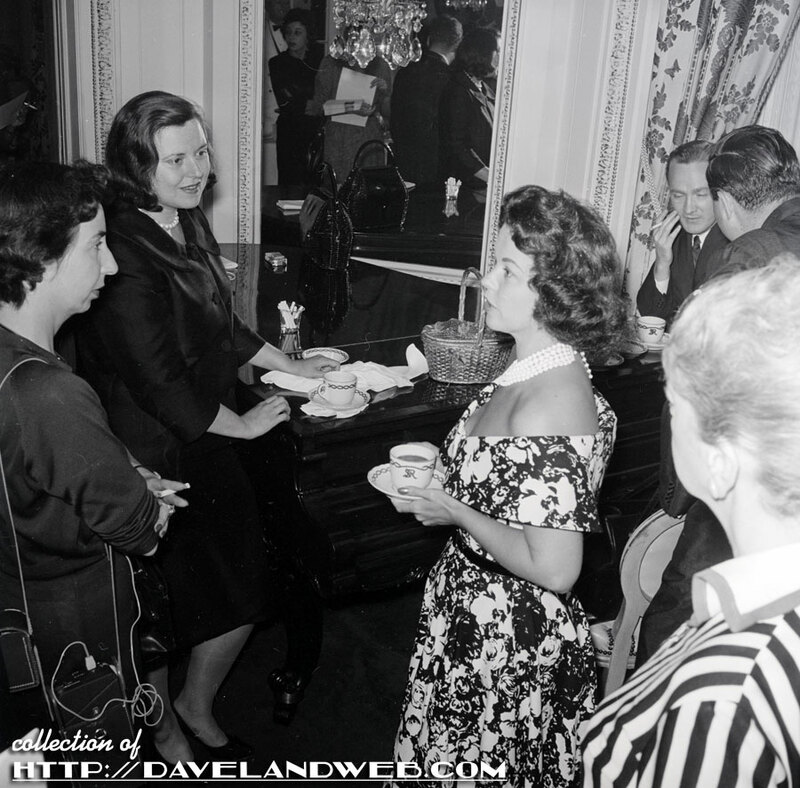 The date on the envelope puts this little soiree at June 16, 1960. 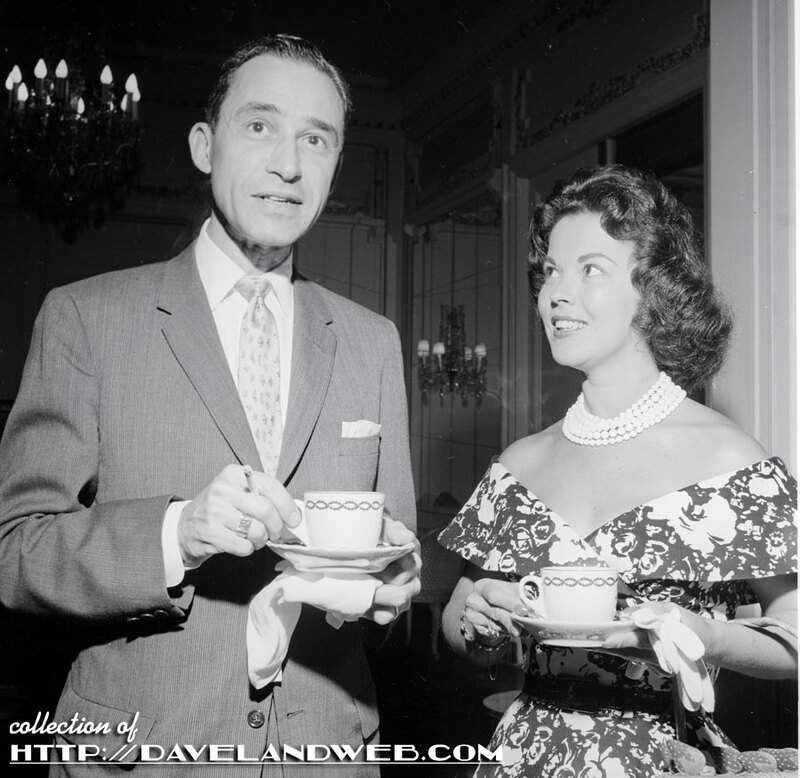 Note the SR logo on the coffee/tea cup. Very classy! 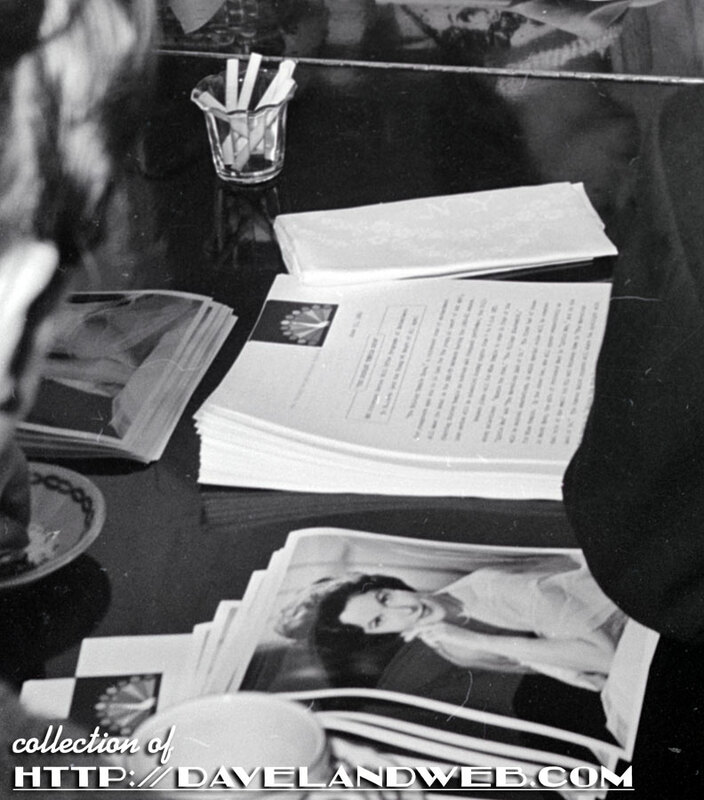 Zooming in, you can see all the press materials for the show...AND the free cigarettes! 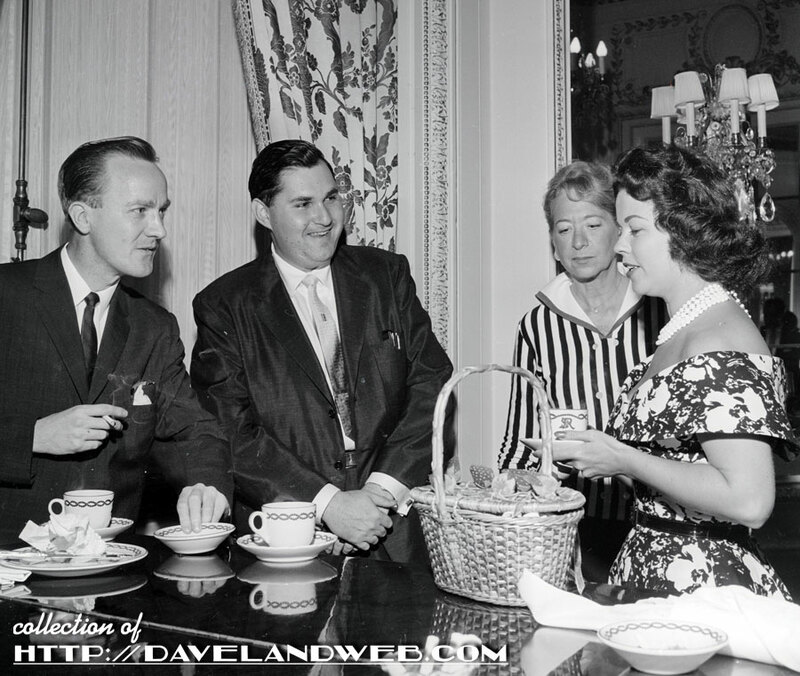 Shirley was quite the hostess, keeping the ladies entertained. 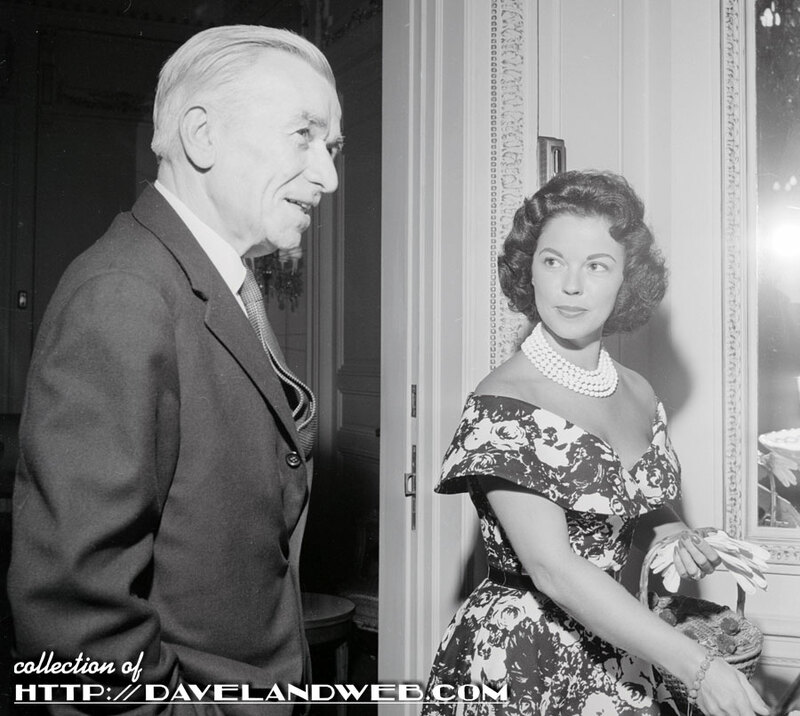 But as you can see here, even 25 or so years after her film debut, she was still charming the old codgers. 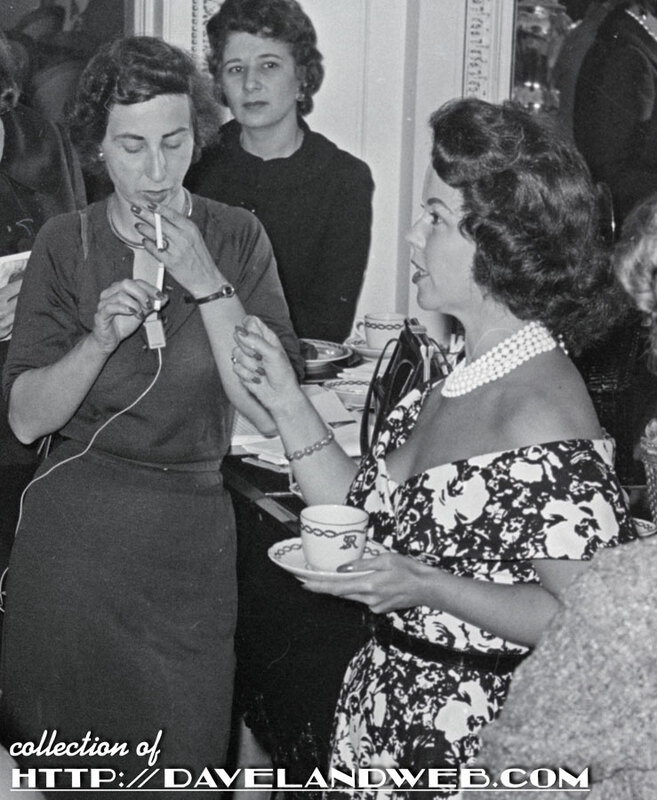 Was this gal lighting a cig for Shirley? Shirley doing her part in selling the show. 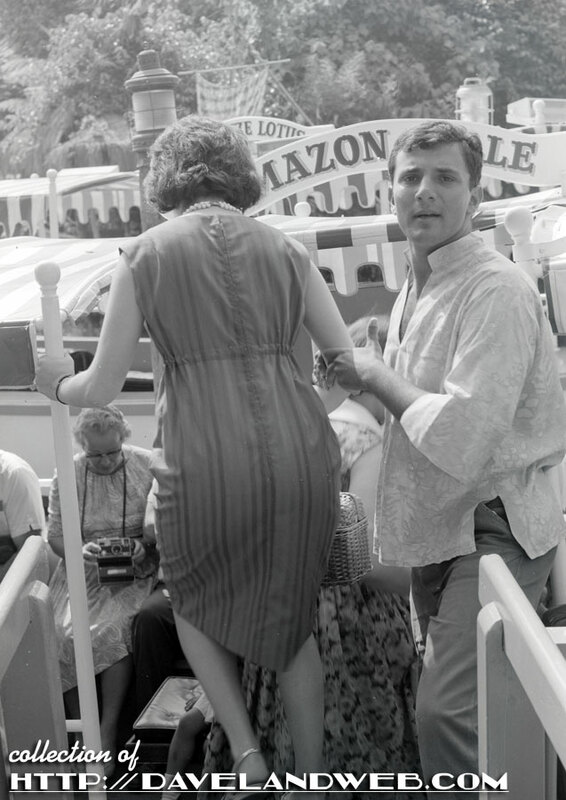 You know this man is thinking: "What a beauty!" Everyone wants their photo with Shirley. You just know these guys are going to buy ads on her show. Shirley has them right where she wants them. More Shirley at my main website. 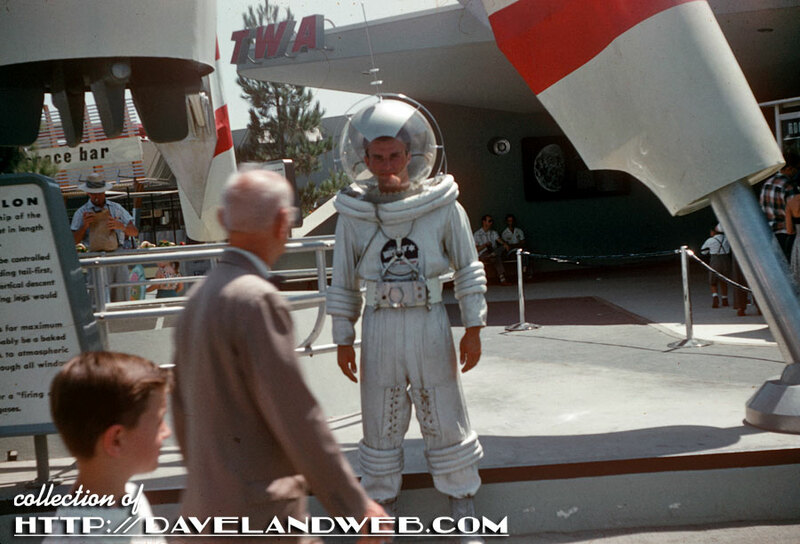 A few new space ago shots of 1950's Tomorrowland, beginning with what looks like a CD/DVD on this gent's costume. Talk about predicting the future! 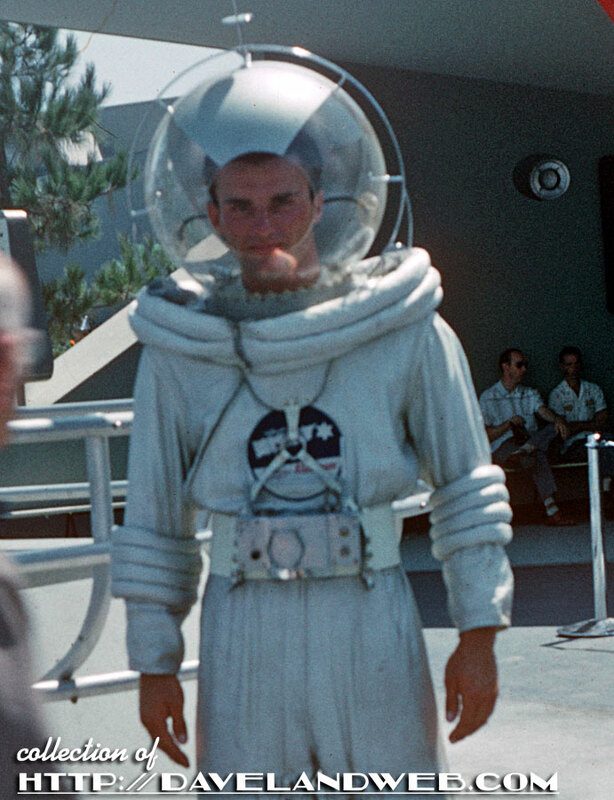 This July 1958 image shows a different cast member, but the same uniform...without the disc. 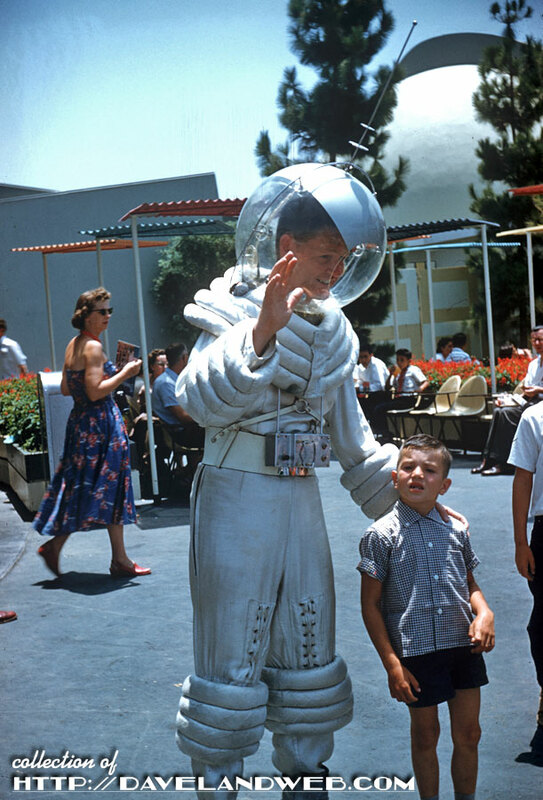 This previously posted shot of the same Spaceman is also from July 1958; I wonder if it was originally from the same photographer but just got separated over the years? Either way, nice to see these two united again. 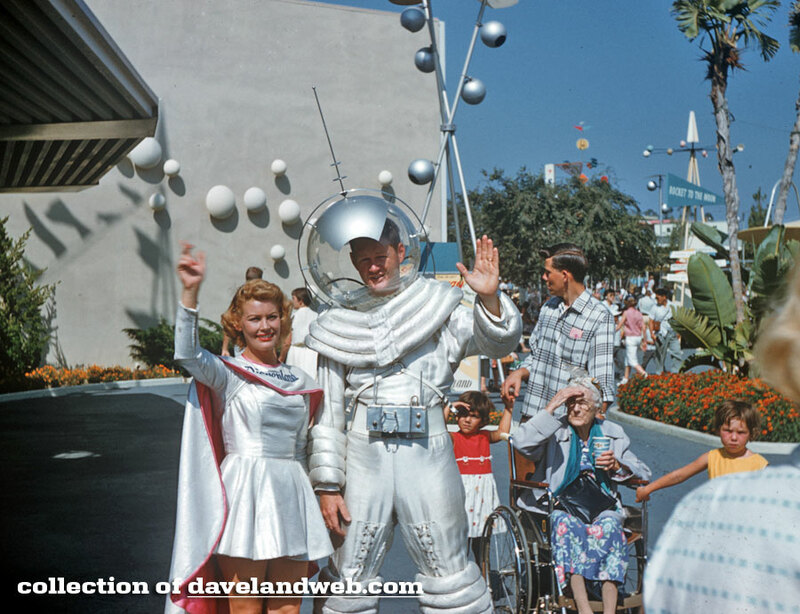 More Spaceman (and Spacewoman) photos at my main website. 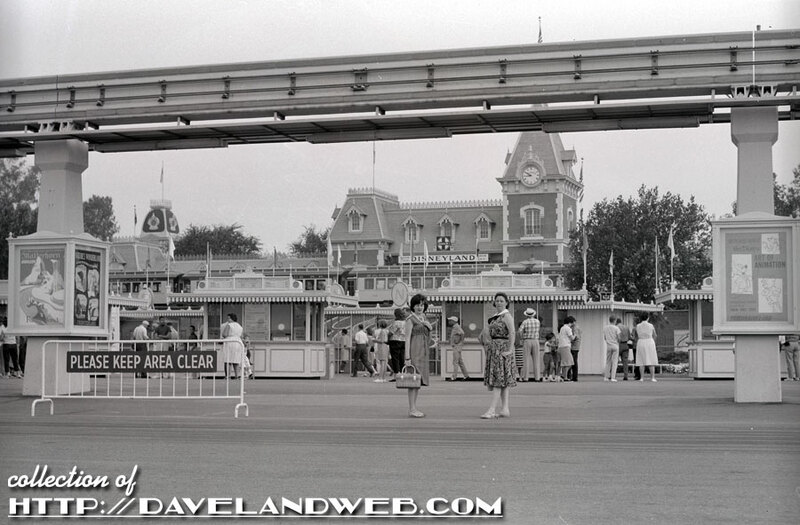 This series of negatives from 1963 yielded some very clear shots of Disneyland, beginning with this view of the entrance. 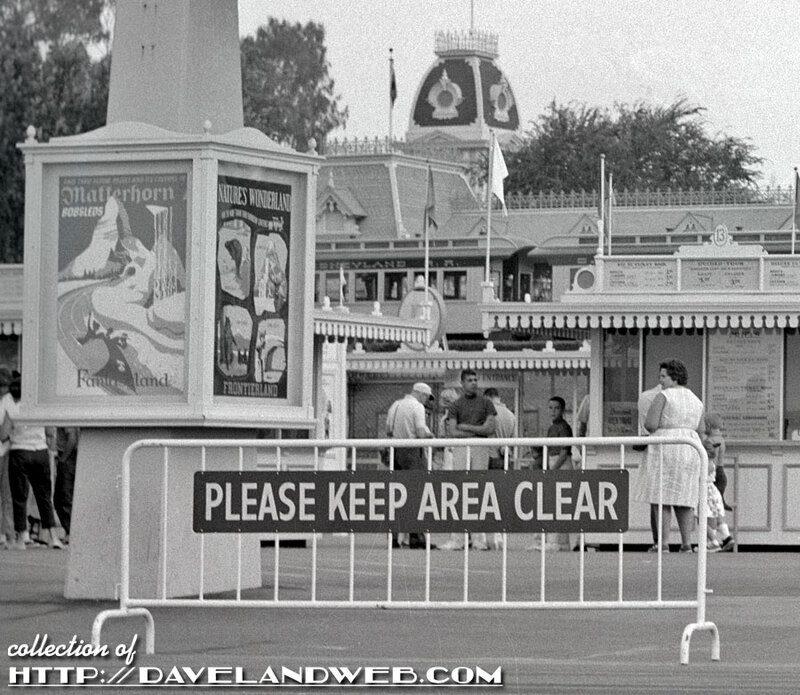 Oh those vintage attraction posters are magical! 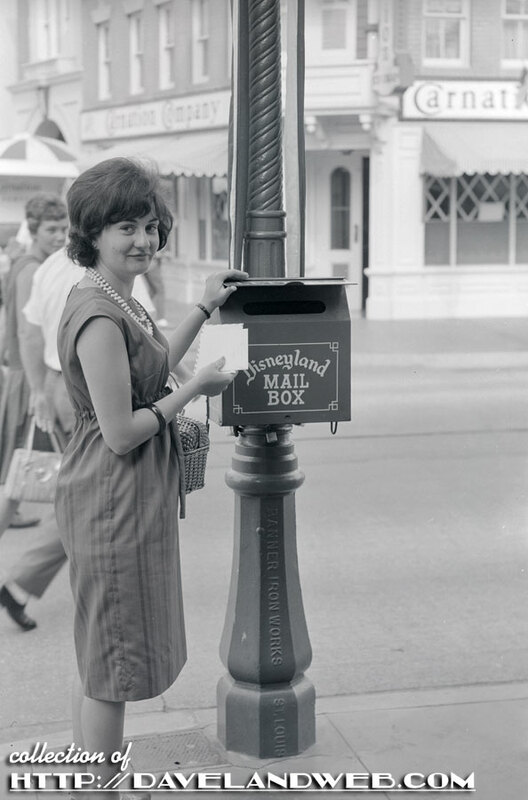 This lovely lady is about to mail a letter, bragging to her friends back home about what a wonderful time she is having at Disneyland...while they're not. Oh, that hurts. Made in St. Louis. 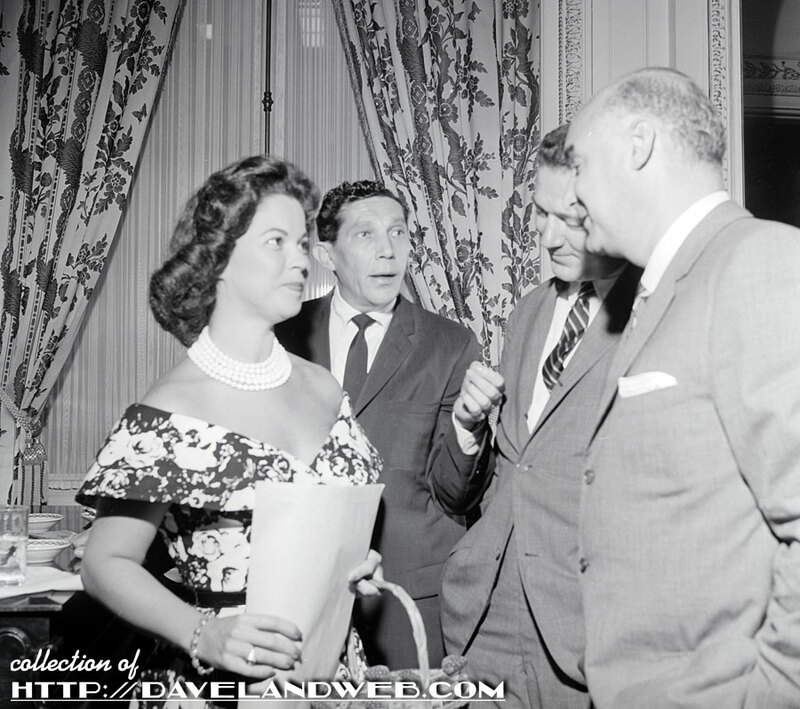 Wonder if these are the same lamps there today? 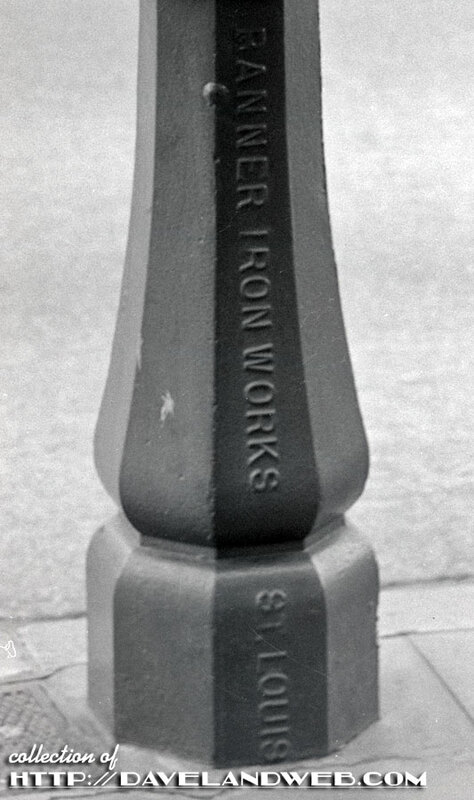 Banner Iron Works closed in 1986; looks like most of the buildings belonging to it have been demolished. Wish I could read that address! This cast member is assisting the guest onto the Amazon Belle (just for you, Matthew!). 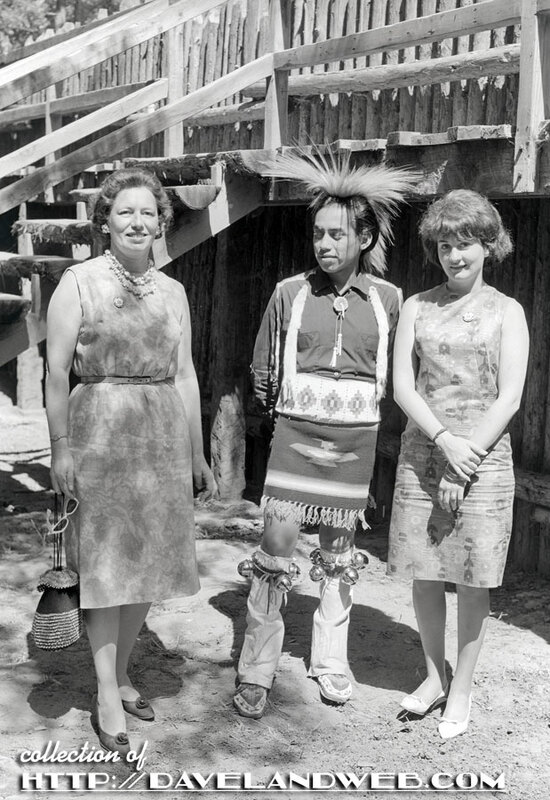 Posing with an Indian at the Indian Village. 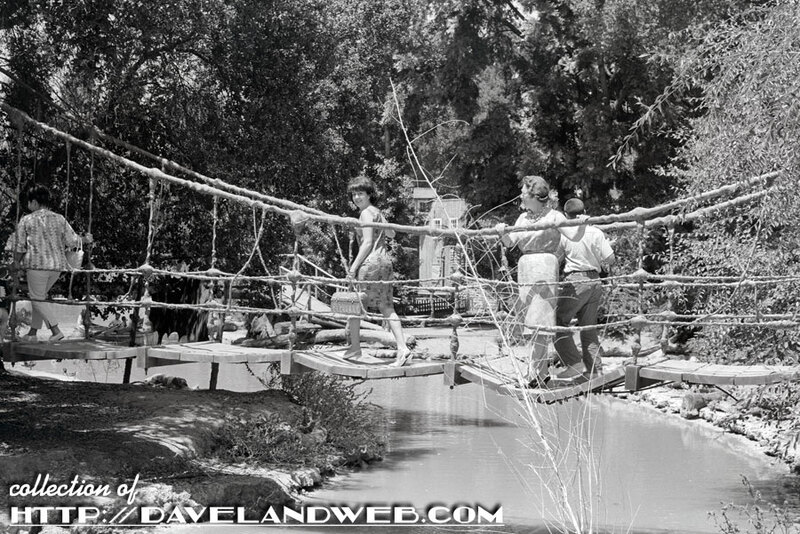 That wobbly old bridge at Tom Sawyer's Island! I believe that's a bit of Rainbow Ridge visible in the background! 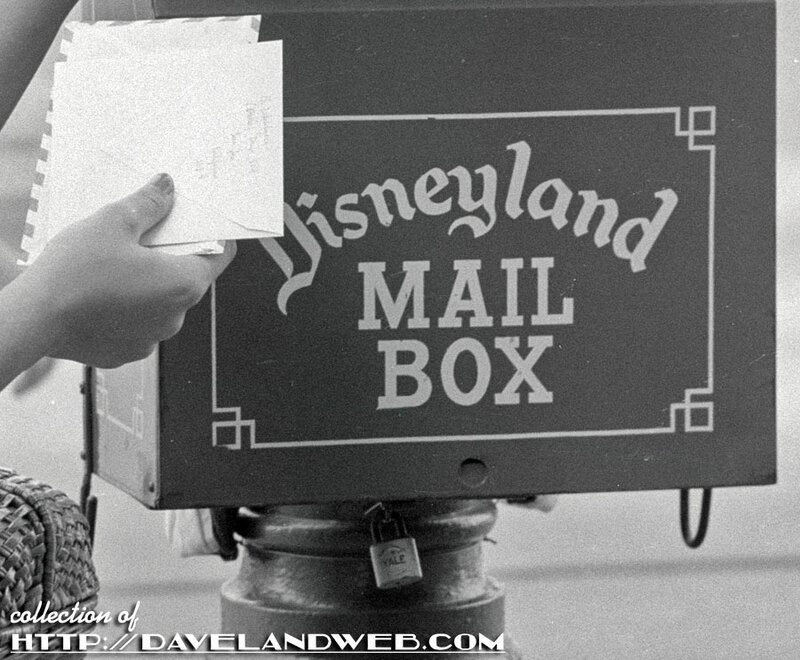 More vintage and contemporary Disneyland photos at my main website. A little late on this one, but I still remember the feeling this May 2016 view gave me. 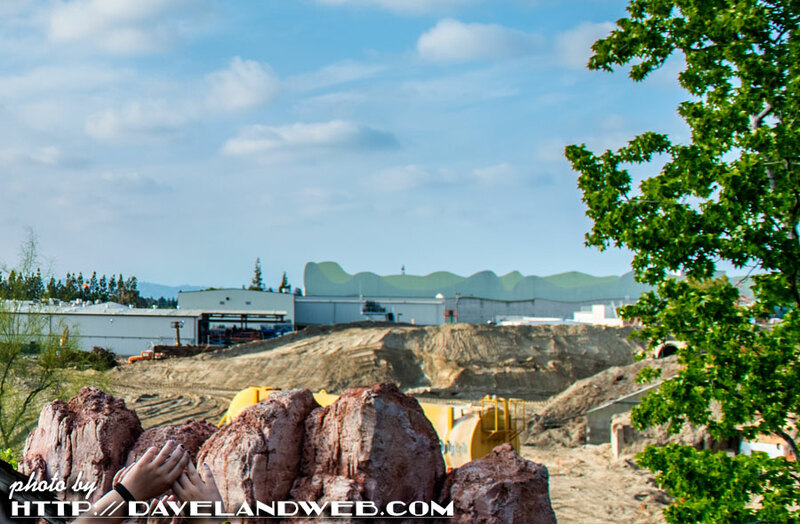 It was the moment that the impact of the Star Wars land construction really hit me. 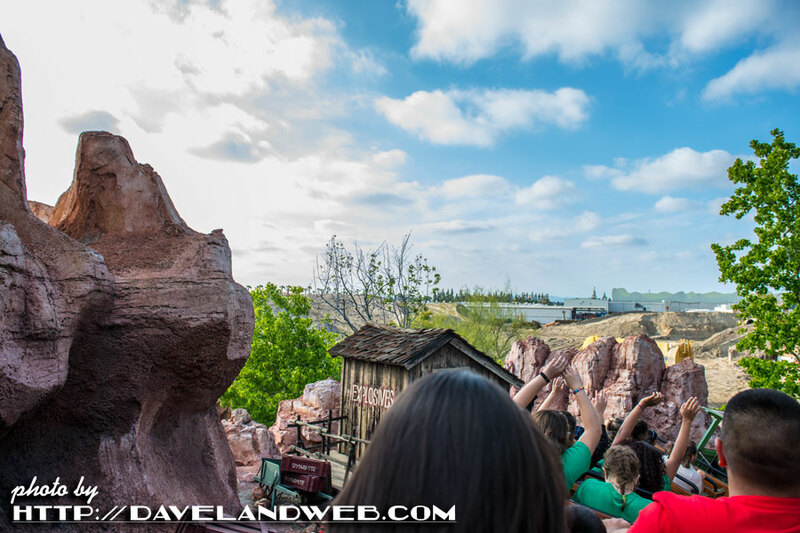 Riding to the top of the Big Thunder Mountain attraction hill I looked over the crest and saw this. Wow. Where did everything go? Sure, I'd seen the construction walls previously but didn't really pay them too much attention. On a positive note, at least the Railroad and Mark Twain will be up and operational in a few more months! More Disneyland photos at my main website. 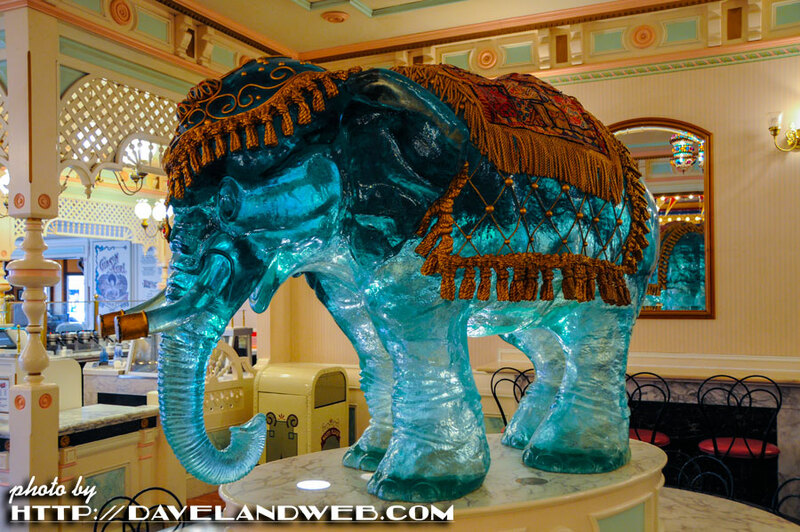 Penny the Elephant was once a resident of the Gibson Girl Ice Cream Parlour on Main Street. My earliest photo of her there is from 2008. When it was remodeled back in 2012, Penny disappeared. 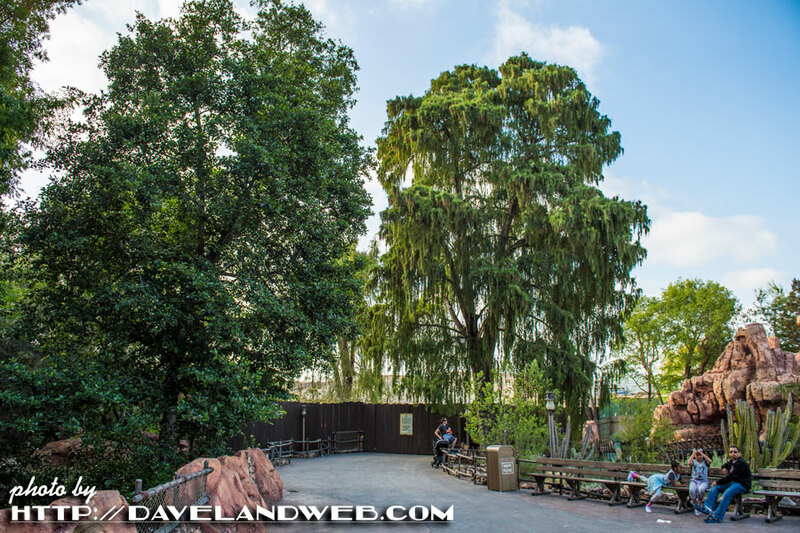 Today, you can find her out in the open above the market in Adventureland. 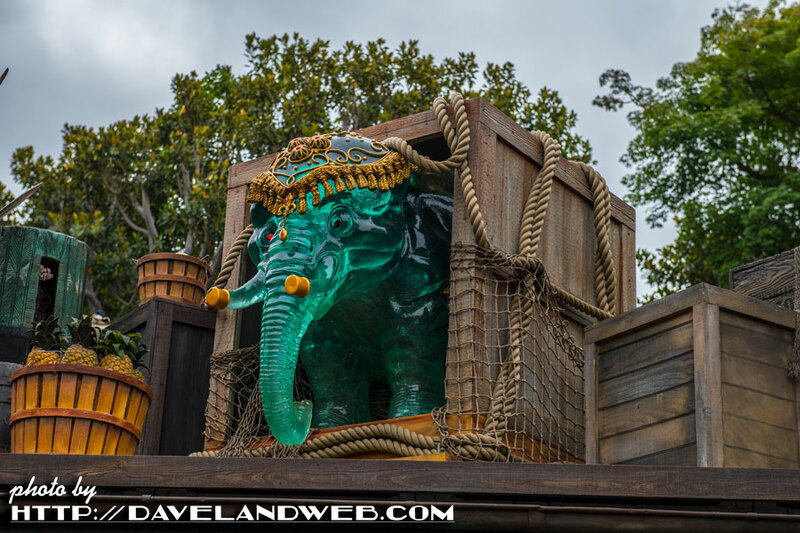 More Adventureland goodies at my main website. 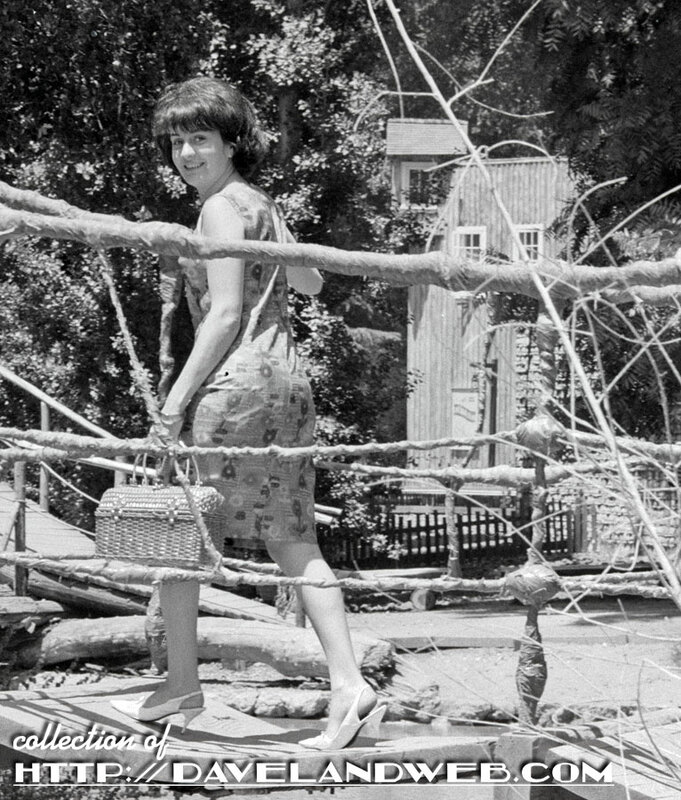 "Adventure in Baltimore" was RKO's bland attempt at recreating the magic of "Meet Me In St. Louis." 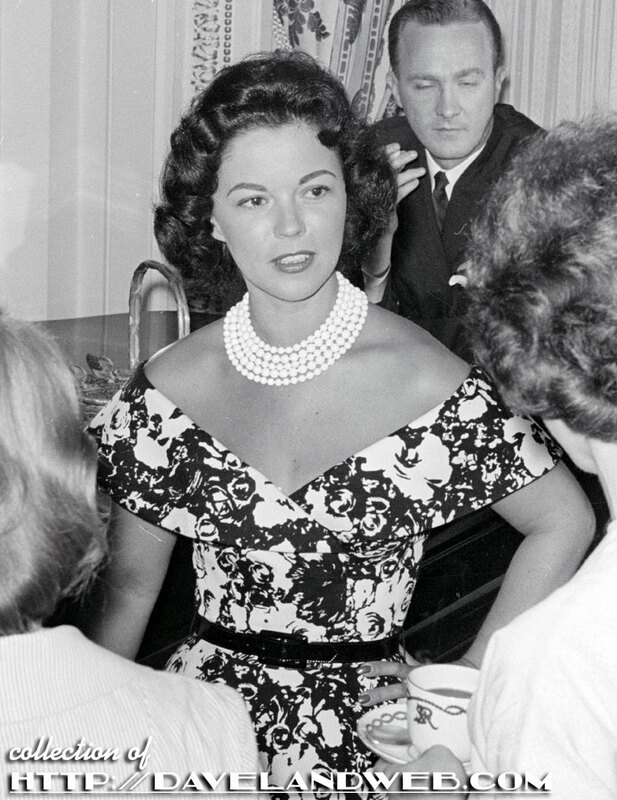 With only 2 more movies left in her career, this one was another nail in the filmography coffin of Shirley Temple, recording a loss of $875,000. 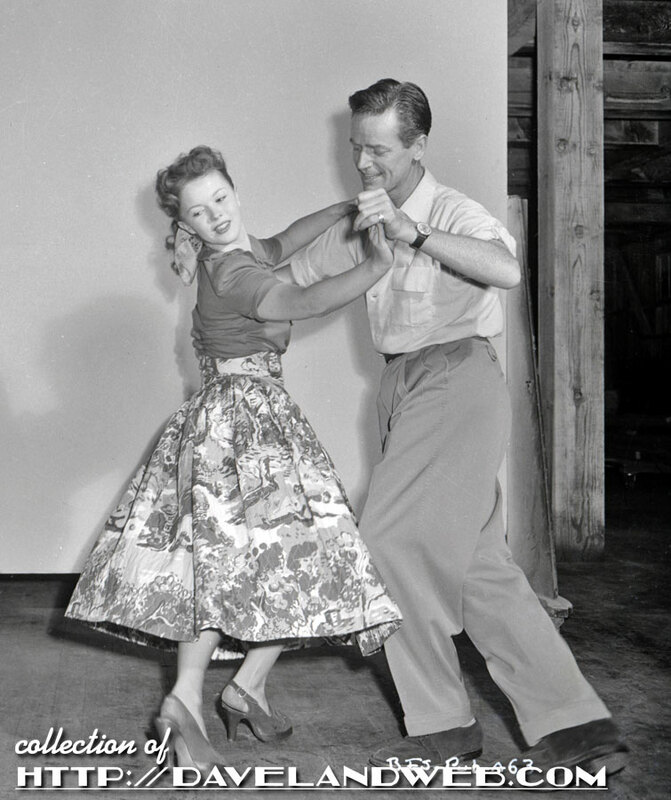 Still, it does have its moments, such as the dance sequence between Robert Young and Shirley. 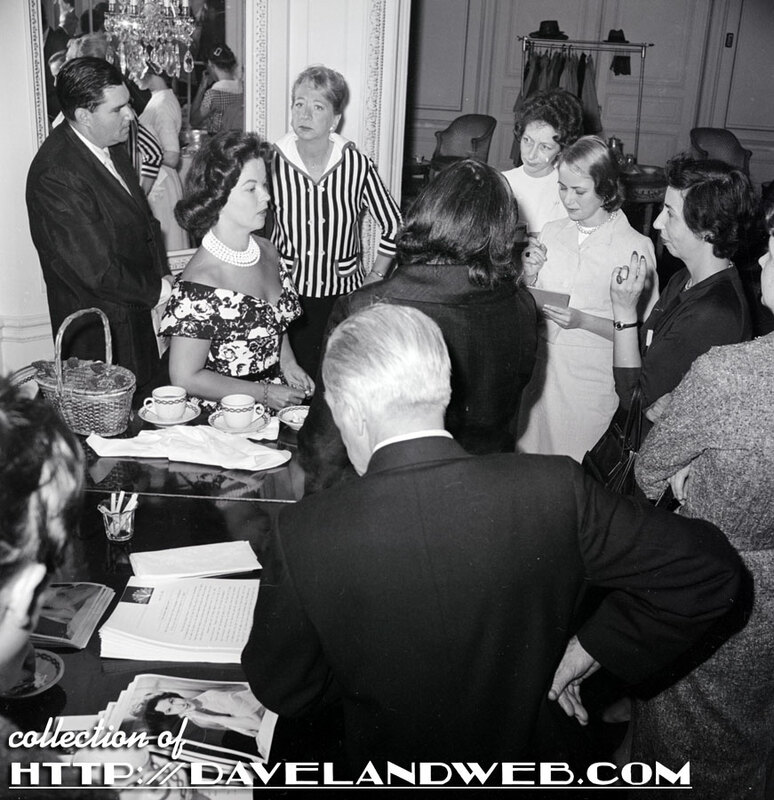 Photo number one shows her in rehearsal. 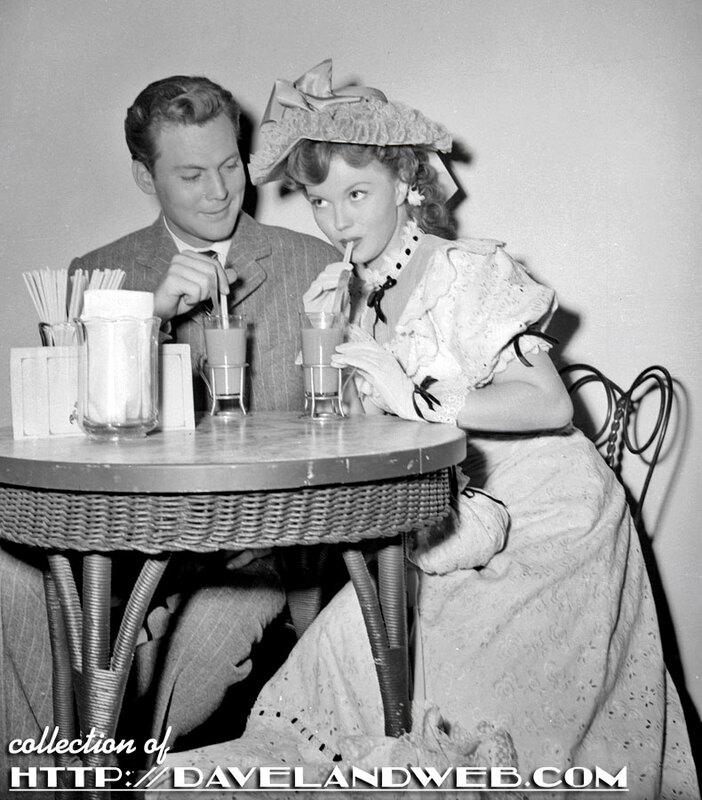 The second image shows her enjoying an ice cream soda with her current husband and costar of the film, John Agar. Both shots are by Ernest Bachrach, RKO's in-house photographer. Here's the trailer for the movie...just in case you're interested in seeing more. 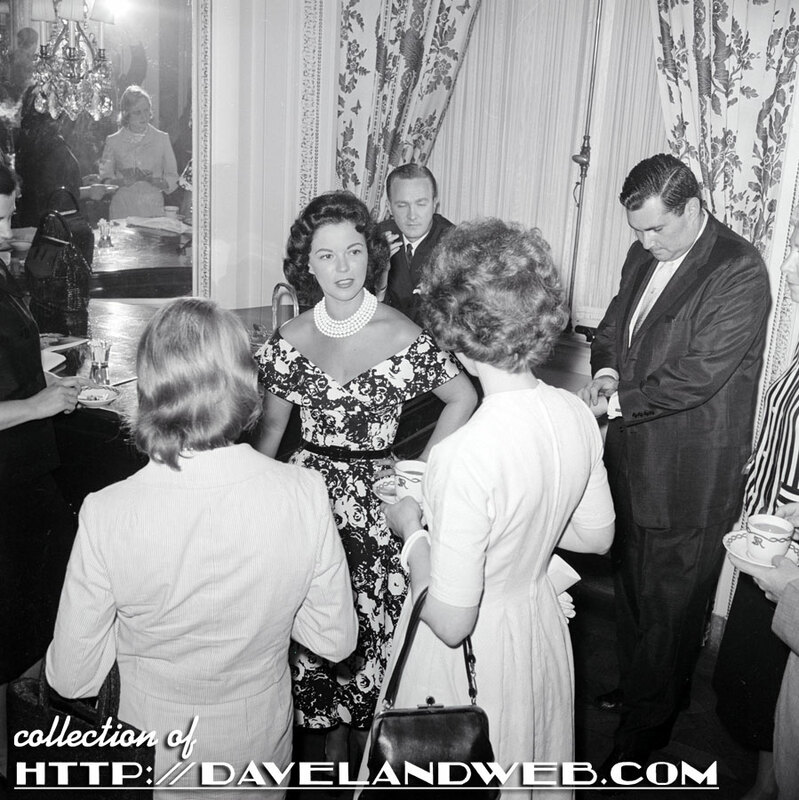 More 1940s Shirley at my main website. 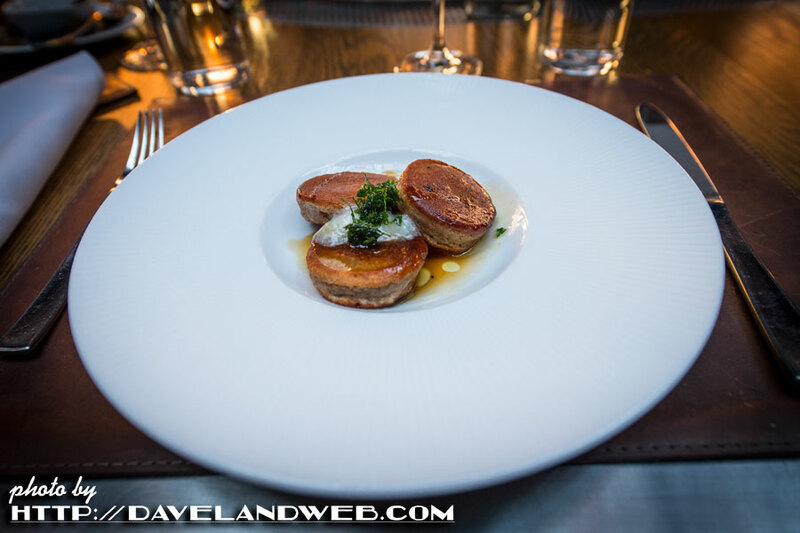 Whenever I travel, finding good eats is always top of the list. 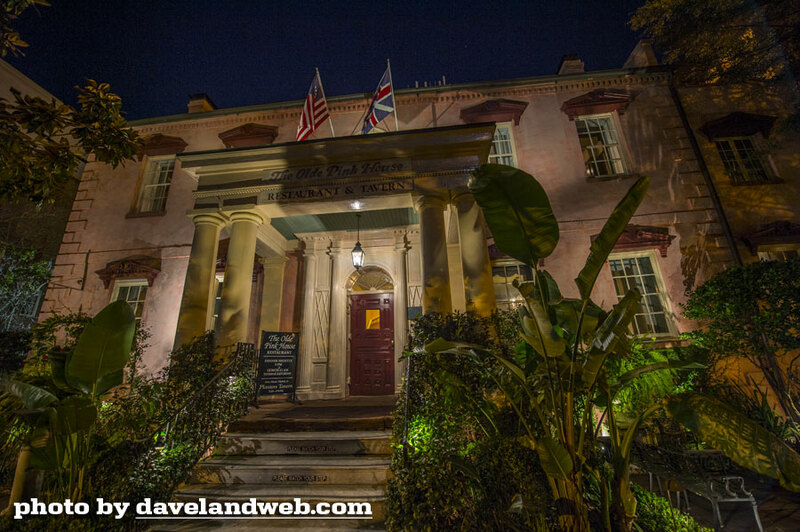 This is why Savannah is one of my favorite cities to visit. 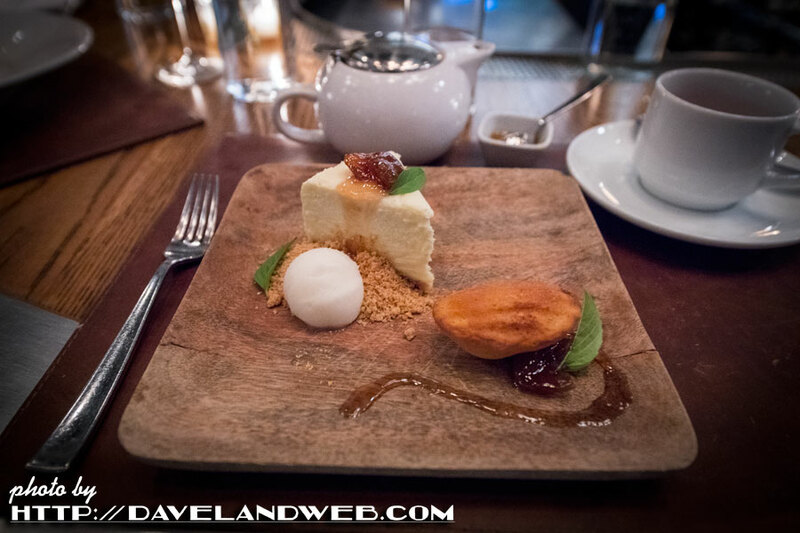 Let's dig right into my most recent visit there when I ate my way through the city. It can be a curse to like both salty and sweet; my waistline will attest to that. 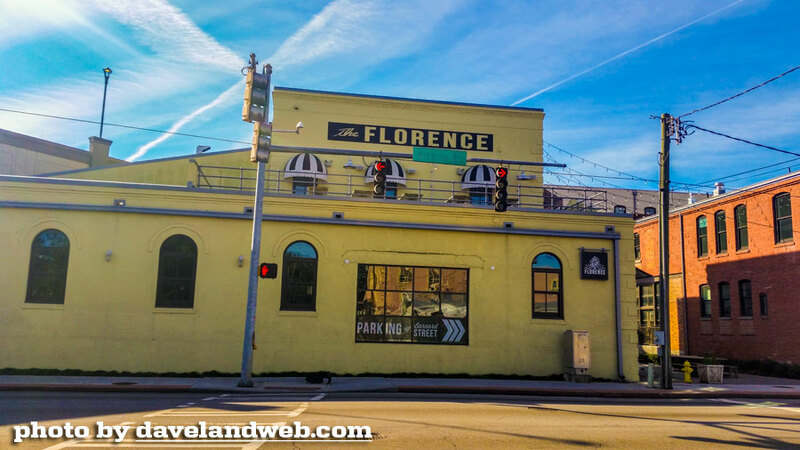 The Florence is on Victory Drive just on the border of the historic district. I've tried it twice and had decent meals, but this is not a place that I put on my "must" list whenever I venture into town. 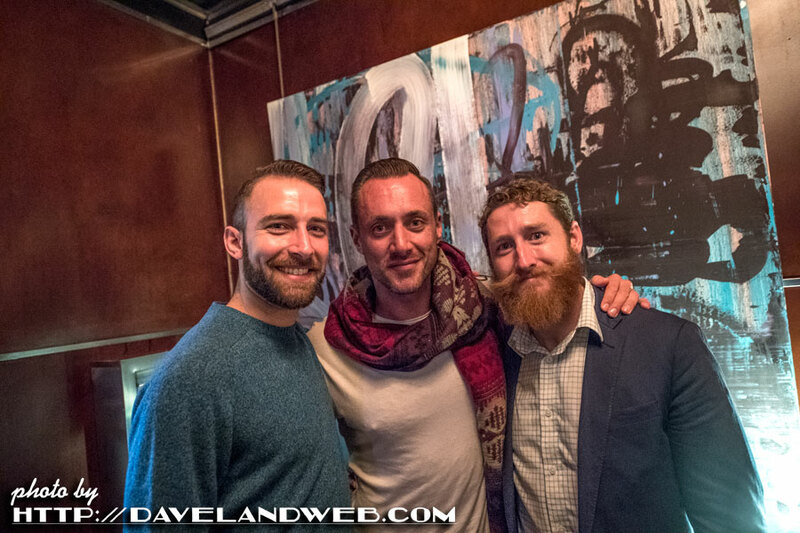 Still, we had a great time (it's all about the company you keep!) and enjoyed our beverages and food. Especially the beverages. 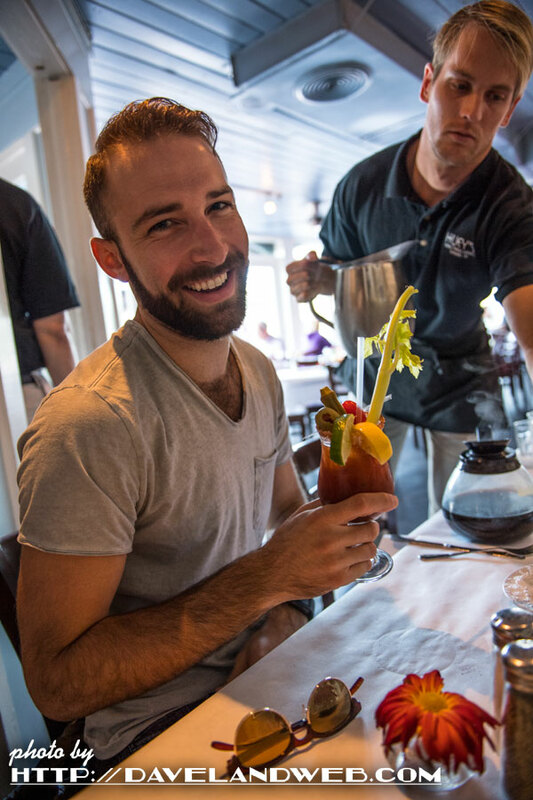 Another Pimm's Cup, please! 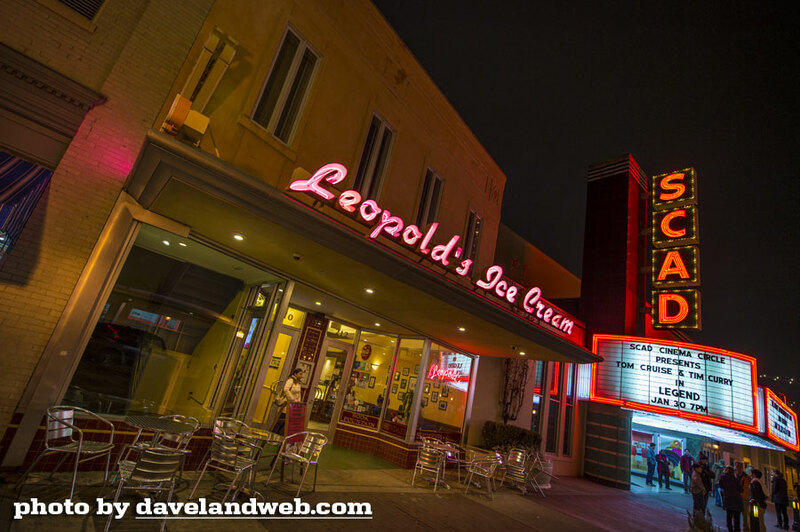 Leopold's Ice Cream is not only on my "must" list, but it's a an every day occurrence. I just cannot get enough of their ice cream. Somebody start an intervention. 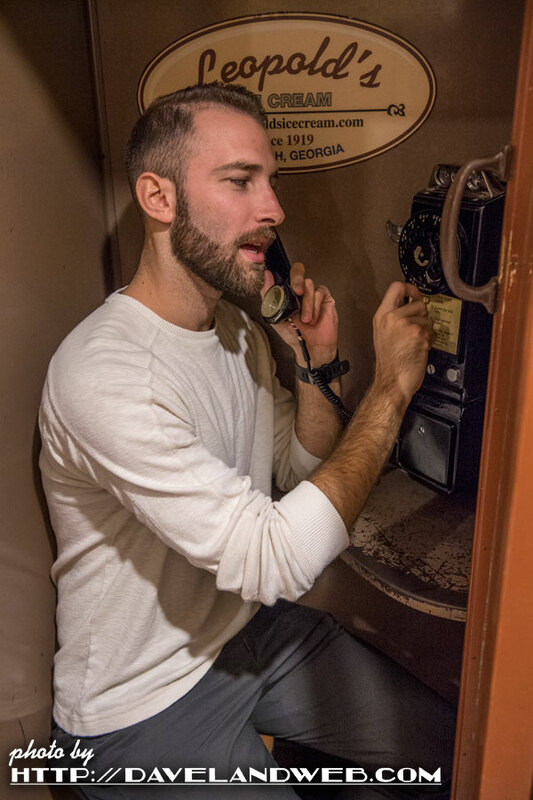 Grant and I had to explain to 20-something Shawn what a phone booth was. When your trainer eats ice cream, you take photos. They come in handy later. 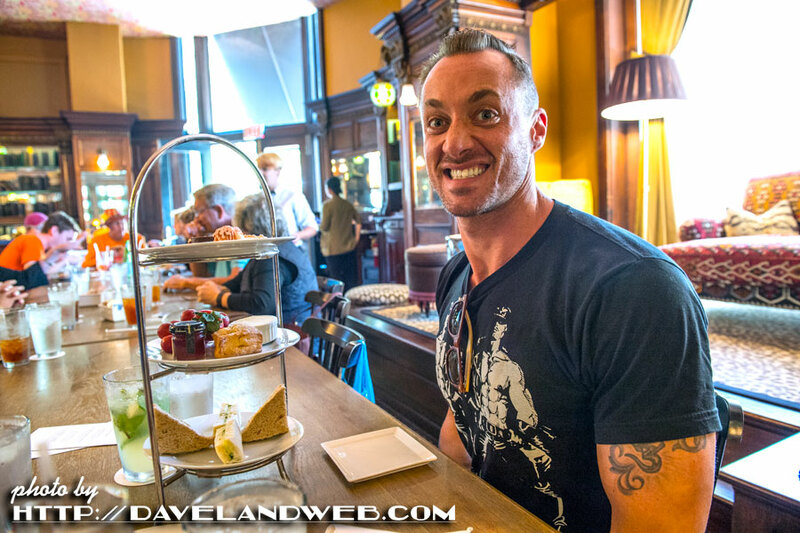 The Gryphon Tea Room is on my once every 3 or 5 years or so list. 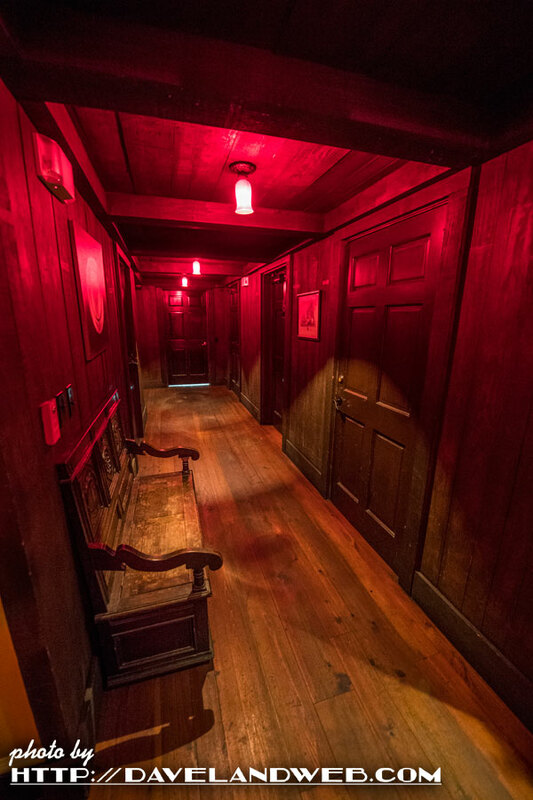 It's more about experiencing the historic interior than anything else. 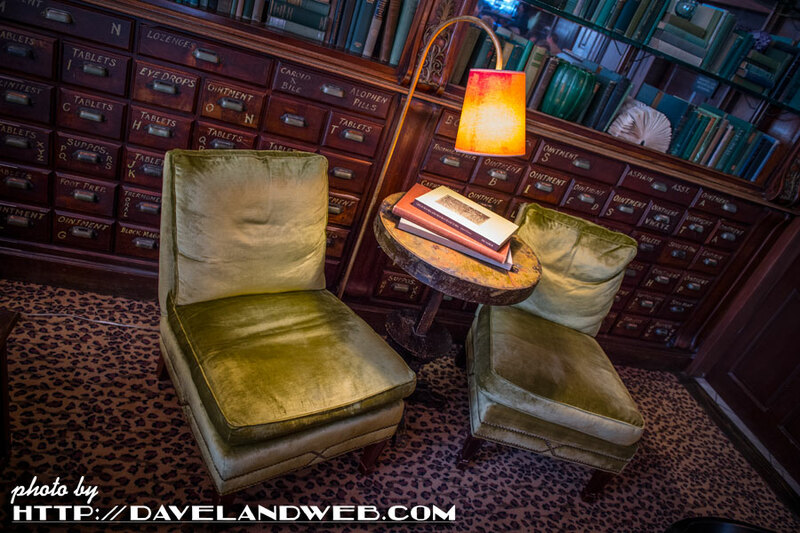 Full of rich details, it still has many traces of its former glory as a pharmacy. The face Grant is making is not because of the food; it's because we were seated near the bathroom. Yes, we got a discount on our bill. 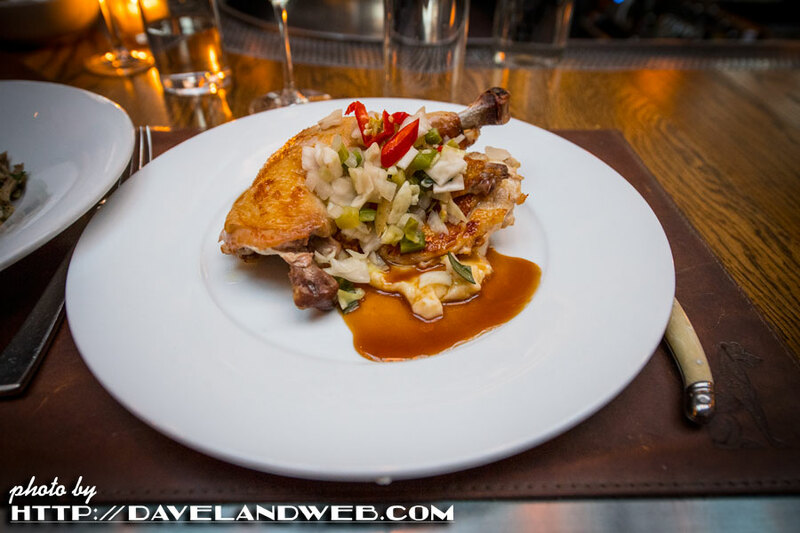 Although it is probably the most hip and trendy place in town, the food is not pretentious. Just creative and tasty. I want more of these red pea pancakes. My mouth is watering. I can't wait to go back. We were all happy campers that night. Love this place. What? Ice cream at Leopold's after having dessert at The Grey? Who cares...you only live once. I wanted my Tutti Frutti ice cream, and I'm sure all the walking I did made everything kosher. 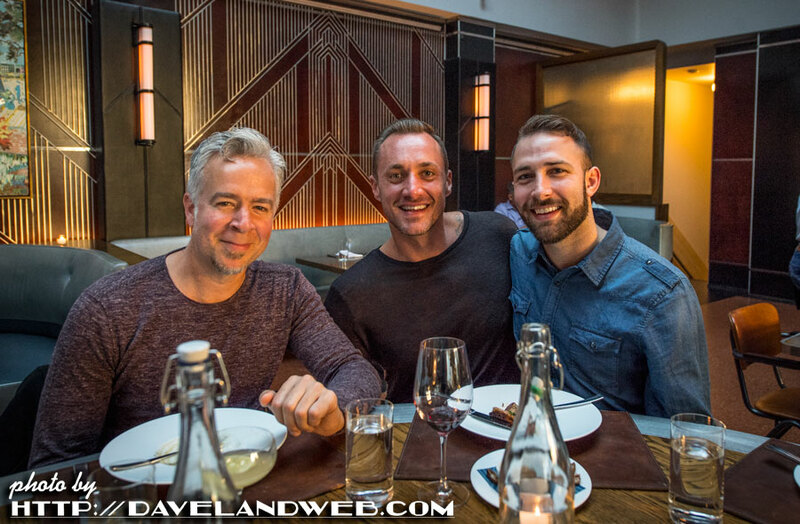 Dinner at The Pink House is also part of my ritual. No complaints from my travel companions on this one, either. 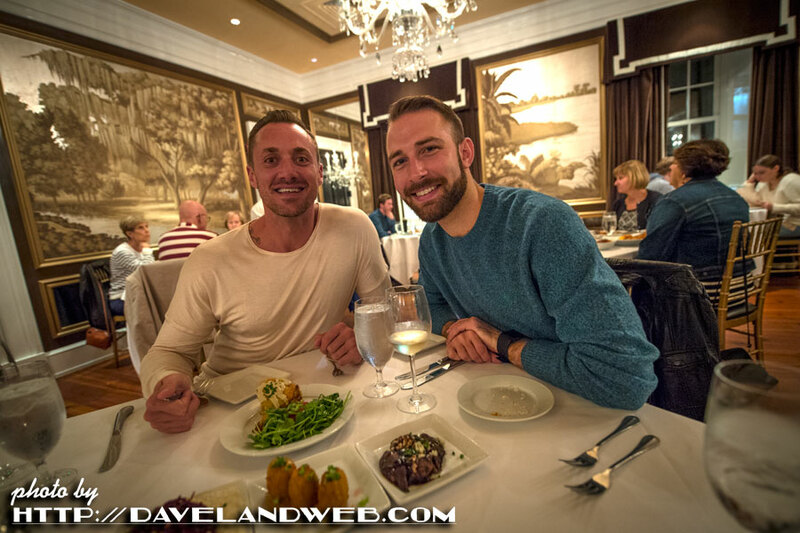 It was a great southern meal. And yes, I get the same thing every time. I don't care if that's boring; why should you? 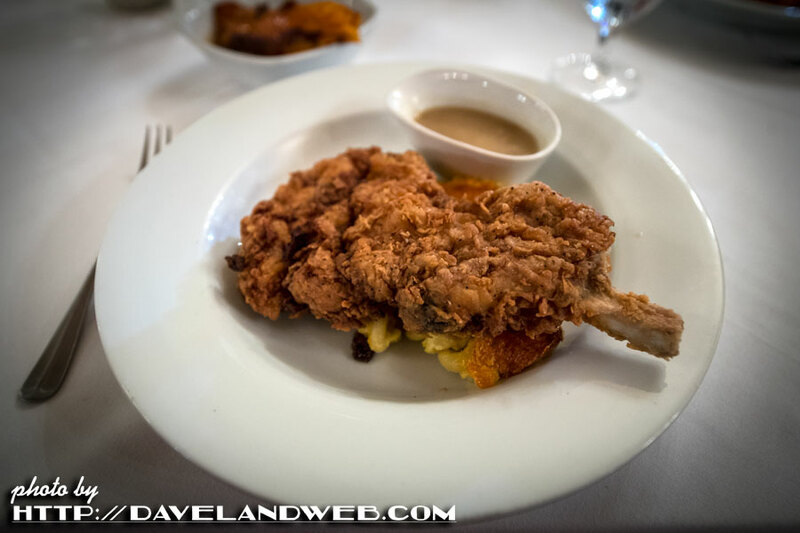 The Fried Pork Chop is just crazy good. Grant was digging the basement tour, where the Pink House is supposedly haunted. 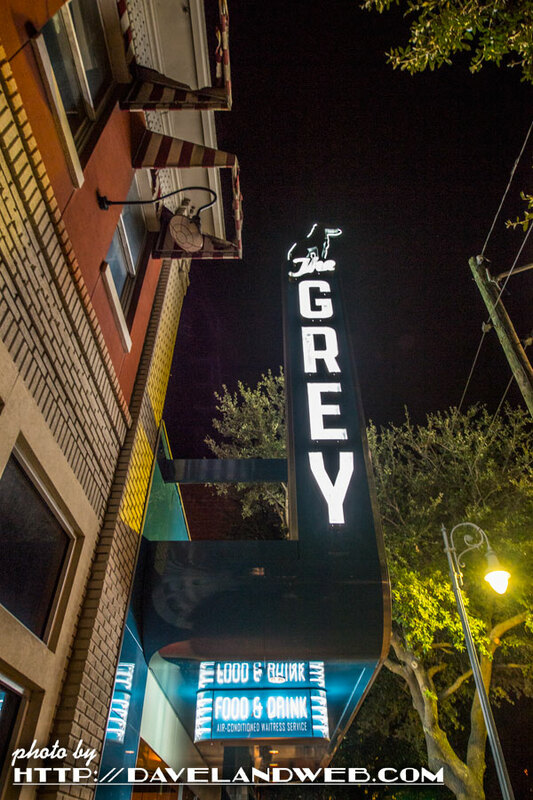 After dinner it was back to the Grey for a beverage and to visit Scotty, the best bartender/manager. And then...yup, you guessed it. Leopold's. Our last meal together in Savannah was at Huey's on the River for brunch. This one made my once every 100 years or so list. Still hungry? 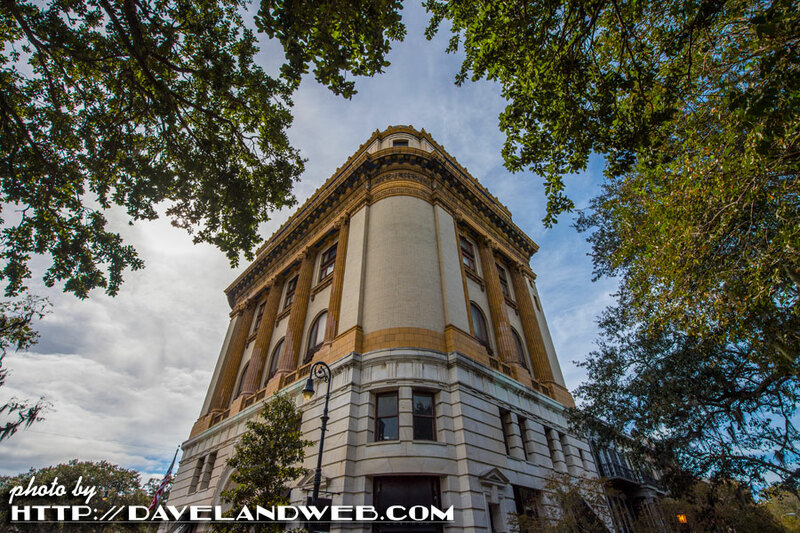 There's more Savannah goodness at my main website.